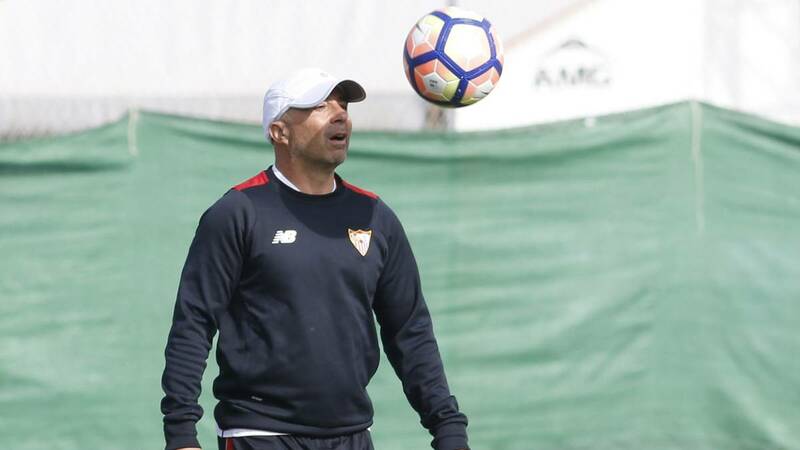 Jorge Sampaoli is the candidate to replace Edgardo Bauza as the manager of Argentina and the current Sevilla manager no longer makes a secret of it. He will be announced at the end of May when LaLiga wraps up. The Argentine is fully focused on ensuring Sevilla qualify for the Champions League but he has already started to draft his first squad with La Albiceleste. Claudio Tapia, the president of the AFA has ensured Sampaoli that he can work in quiet while also managing Sevilla until the end of the season but the former Chile manager knows he has little time between the 22nd of May and the 6th of June when Argentina play Brazil in a friendly in Melbourne and against Singapore on the 13th of June. It is an important point for Sampaoli to make sure he has the right blend of players in his squad and with players like Ezequiel Lavezzi and Carlos Tevez believed to be playing in an uncompetitive league in China, their international careers could be at an end. Meanwhile, Sampaoli is in no doubt that he will call Mauro Icardi in and could do so as early as June with the likes of Gonzalo Higuain and Paulo Dybala possibly playing in a Champions League final. Javier Mascherano would most likely move to defense, where he played for Barcelona. Higuain, Di Maria and Ever Banega are to the liking of the incoming manager and they will continue in their roles. Dybala would likely partner Lionel Messi in attack. In goals, Nahuel Guzmán might be preferred to Sergio Romero. Guzmán can play with his feet and that is a necessary trait in Sampaoli’s system. The 57-year-old imagines a 3-3-1-3 with plenty of movement around the field. 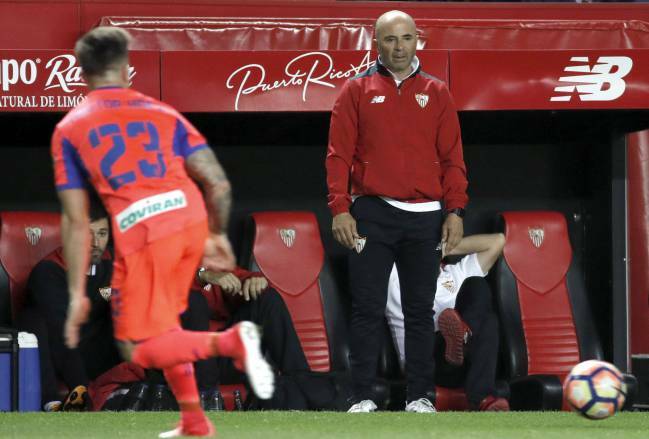 Sampaoli’s technical staff will be different from the one that is currently by his side on the Sevilla bench as Juanma Lillo will not join him. He wants Gabriel Milito as his right-hand man. The former manager of Independiente is not convinced with the project, but talks continue. He will be accompanied by some within his closest circle including Lionel Scaloni (assistant), Jorge Desio (physical trainer) and Martín Tocalli (goalkeepers coach).There is a meeting involving Pablo Aimar also as a member of the technical staff. 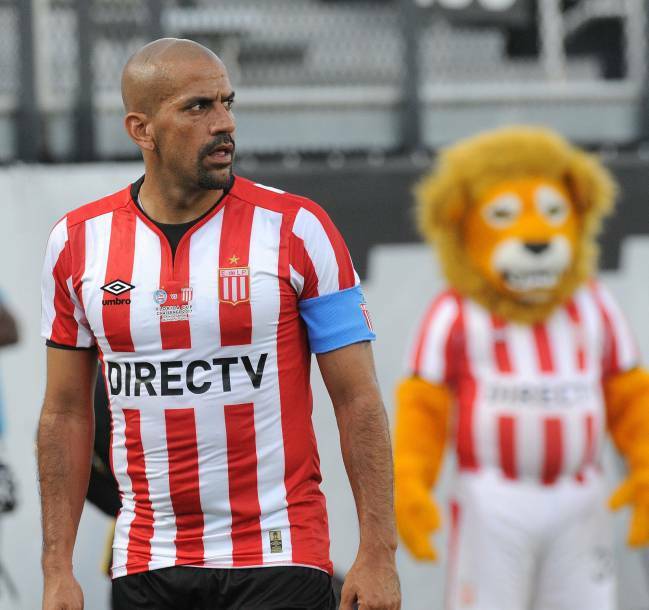 Juan Sebastain Verón will be the new secretary of the national sides with the idea of nurturing Argentinian footballers and to ensure there is a continuation of work between the youth teams and the senior side. There will be work done with Marcelo Bielsa and Jose Perkerman along with Tocalli in the younger divisions.